Saurabh has 15 years experience across High Yield Credit/ mortgage finance and structured lending in US and Indian Markets. Having started his career with Lehman/Barclays in New York, Saurabh has led more than US$1 billion structured finance transactions across residential and commercial mortgages. 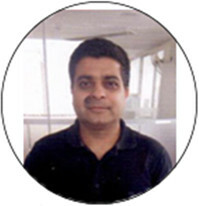 Saurabh is mathematical finance scholar from Courant Institute (NYU and ) graduate of IIT Delhi. Senior Banker with ~25 years of experience in leadership roles in ABN, ICICI, HDFC. Considered Authority in Affordable Housing Finance. Earlier National Head Operations, RAAS Affordable Housing. 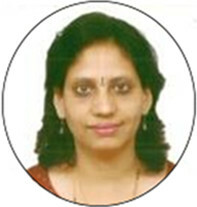 ~20 years experience in across credit and operations in Affordable Housing Finance. B.Tech, Electronics & Communication, IIIT-Delhi. Experience in building large scalable platforms. Senior Banker and expert at Structured Fianance, Aashish has deep understanding of financial markets in India, South Asia and the Middle East. In his previous roles, Aashish was MD and head of Structured Finance, Standard Chartered Bank and Group Treasurer, Essar Group. 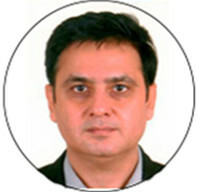 Mr Nitin Jain has extensive experience Indian Fixed Income Markets. In his previous role, Mr Jain served as Head of Fixed Income, UBS, India and Co-Head of Fixed Income for Nomura, India. 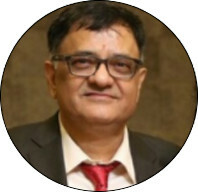 Mr Jain started his career with ICICI where-in he became the group head for ICICI Securities' fixed income business in 1999 and was named as managing director and chief executive of ICICI Securities Primary Dealership, in 2007. 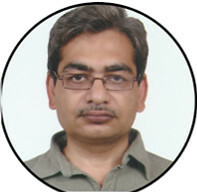 Prof. Ashok Gupta is renowned academician and technocrat with thirty years of research and teaching experience in India. 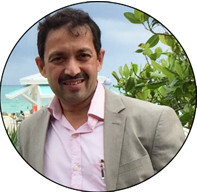 Prof Gupta is currently serving as Deputy Director, IIT Delhi. He has been Professor-in-charge Planning from 2004 to 2007, Dean of Alumni Affairs and International Programmes from 2007 to 2011, Dean, Infrastructure from 2012 to 2014 in IIT, Delhi and is also Member, Board of Governors of IIT Delhi. 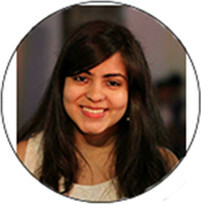 Ms Monika Rawat is Senior Director and head of Government Relations at IDFC. 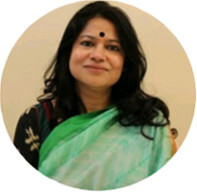 She has over two decades of experience in leadership roles across organizations such as GE Capital, ABN Amro Bank, Allianz capital across various levels and functions. Rajiv Goel, is a Chartered Accountant (Gold Medalist) and currently an Executive Director with Havells India Limited. 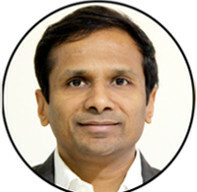 He joined Havells Group in 2009 to manage group strategy and Sylvania global operations. He was engaged in resurrecting Sylvania from 2008 global turmoil. The loss making business was turned around into a profitable operation amidst global slowdown and weak macro environment in Europe. He successfully led the divestment of Sylvania in January, 2016 for a rare profitable exit of an international acquisition by an Indian company. Prior to Havells, he had stint with Reliance Capital as Vice President (Private Equity) where he invested in a diverse portfolio of emerging, growth oriented mid cap companies.